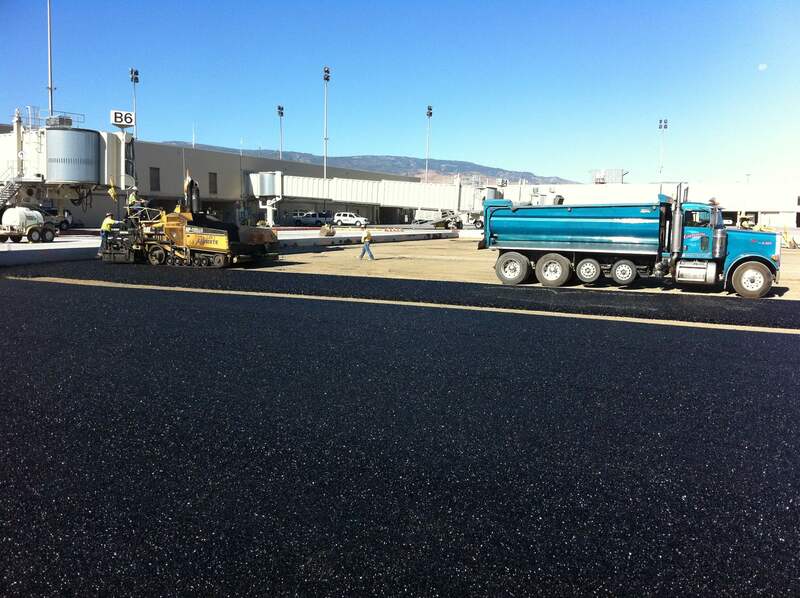 ESE provided quality control services for multiple projects at the Reno-Tahoe International Airport including rehabilitation/reconstruction of several aprons and taxiways. 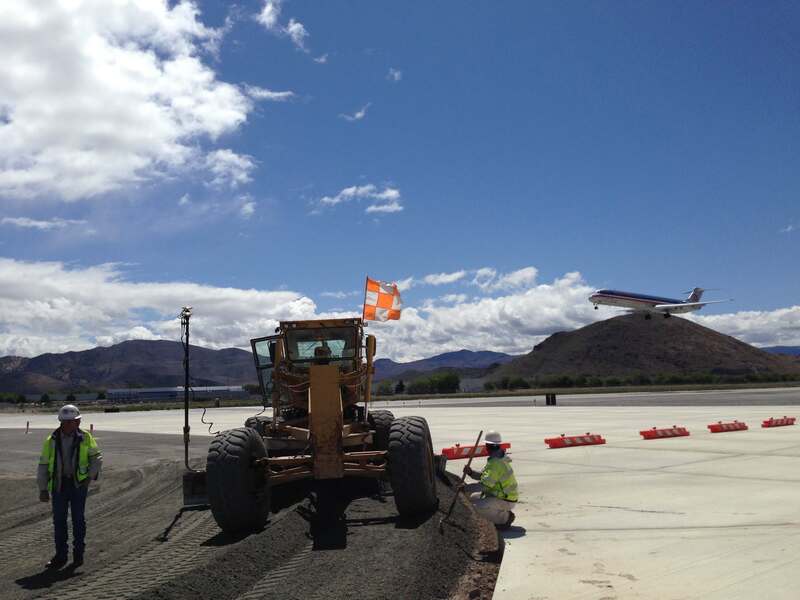 For the three projects completed at the Reno-Tahoe International Airport, ESE provided quality control plans, attended weekly progress meetings, and performed the field quality control testing for all subgrade, unclassified excavation/embankment, asphalt treated permeable base, aggregate base and Portland cement concrete pavement. Laboratory quality control testing was performed in our AASHTO accredited laboratory. Apron Rehabilitation - Phase 15, included the reconstruction of approximately 14,410 square yards of Portland Cement Concrete surfaced apron and included demolition, subgrade preparation, placement of 4,500 tons of Asphalt Treated Permeable Base, placement of approximately 7,100 cubic yards (18 inches thick) Portland Cement Concrete Pavement and drainage appurtenances. Phase 15 was constructed in two phases; Phase 15A was completed in 70 calendar days and Phase 15B was completed in 60 calendar days. 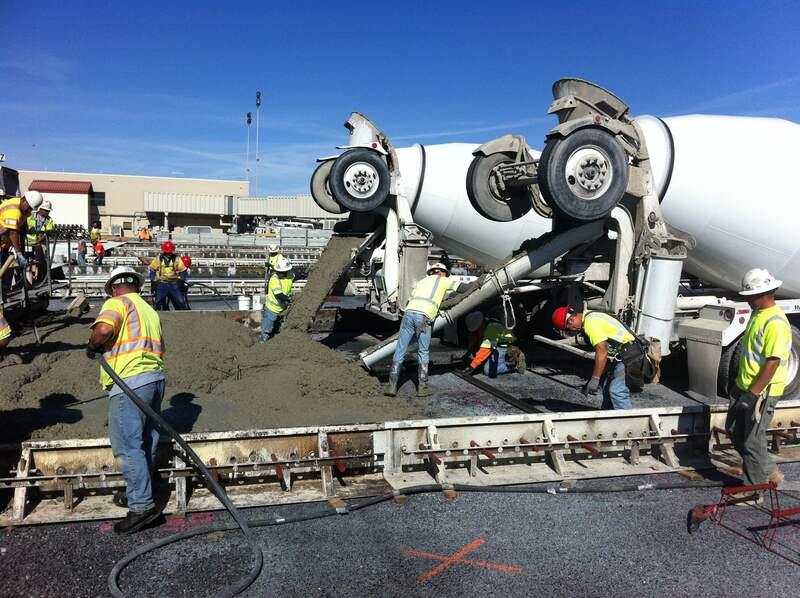 The Taxiway Q Reconstruction Project included the reconstruction of approximately 11,000 square yards of Portland Cement Concrete surfaced taxiway and included demolition, subgrade preparation, placement of 3,500 tons of Asphalt Treated Permeable Base, placement of 3,300 cubic yards of P209 Aggregate Base, placement of approximate 5,000 cubic yards (16 inches thick) Portland Cement Concrete Pavement and drainage appurtenances. The project was constructed in three phases; Phase 1 was completed in 28 calendar days; Phase 2 was completed in 75 calendar days, and Phase 3 completed in 28 calendar days and had a specific notice-to-proceed date to be determined by Airport Operations. Apron Rehabilitation - Phase 16, included the reconstruction of approximately 14,400 square yards of Portland Cement Concrete surfaced apron and included demolition, subgrade preparation, placement of 4,200 tons of Asphalt Treated Permeable Base, placement of approximate 7,200 cubic yards (18 inches thick) Portland Cement Concrete Pavement and drainage appurtenances. Phase 16 Project was constructed in five phases; Phase 16C was completed in 29 calendar days and constructed in 2012; Phases 16A, B and D were completed in 112 calendar days and Phase 16E was completed in 30 calendar days.